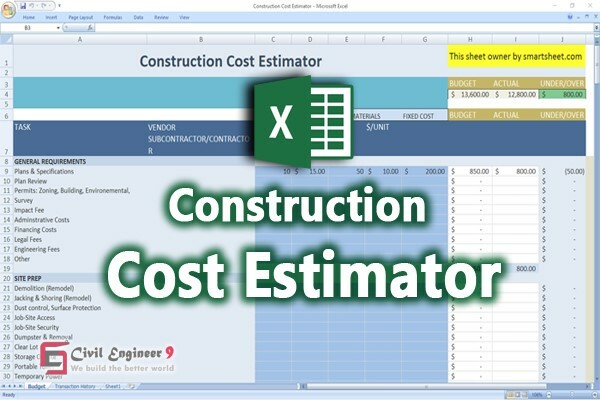 In this article to describe estimating and costing for building works such as – What type of construction estimates and how to work free construction cost estimator in the bellow spreadsheet. You can find more construction cost estimating spreadsheet free download in our civil engineer 9 blogs. Cost estimating is the construction process of total building spends. Building cost estimate is too needful for proper construction. When we will know total cost for the structure, then engineers are proper circumstances describe to client about the structure. And client can concept about spends of the construction. So building cost estimate is important for best and nice construction. Input data step by step in the spreadsheet and auto see total cost in your building. This sheet was created very user friendly. So you can cost estimating very easily. You can more construction cost estimator sheet fined in our website. 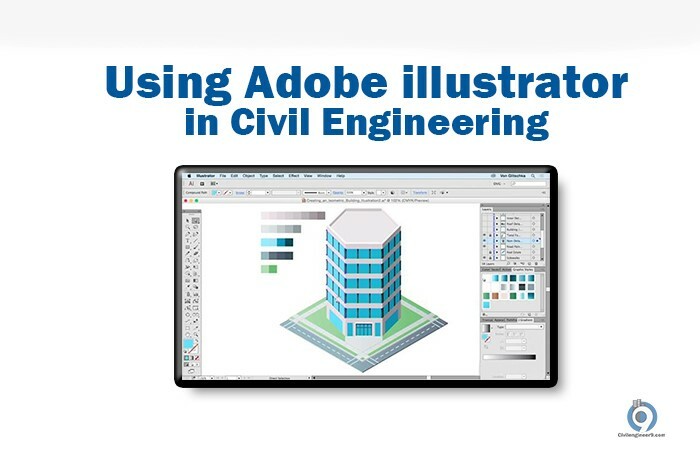 Civil Engineer 9 is providing estimating spreadsheet, autocad software free for civilian and architect students. Click on the bellow “Download Now” button then open the new tab and click the google drive download icon for work with this excel sheet.